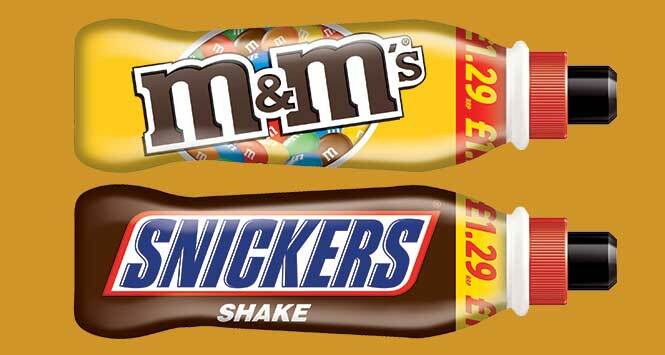 Mars Chocolate Drinks and Treats has extended its Milk Drinks range with the addition of M&M’s Peanut and Snickers 350ml £1.29 price-marked packs, both available now from SHS. 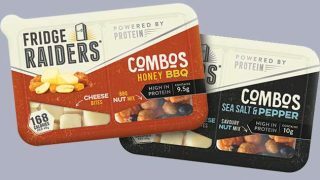 The Snickers milk drink combines the peanut and chocolate flavours of the popular chocolate bar, while conversely the M&Ms Peanut drink offers the nutty flavours of M&M’s in a creamy chocolate milk. So, peanuts, chocolate and milk all round then. 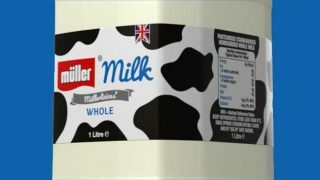 The flavoured milks category is a growth market for retailers worth more than £320m, increasing at 6% year-on-year.